However, when her old flame Adam Gadsby arrives in town to win her heart, suddenly Alexa’s take on long-term love starts to shift. Graham sees her drifting away and wonders if he doesn’t want more. Adam knows what he wants — if only he can convince Alexa she wants the same. For some reason this book is 5.99 at iBooks. They don’t price match but Kobo books will. 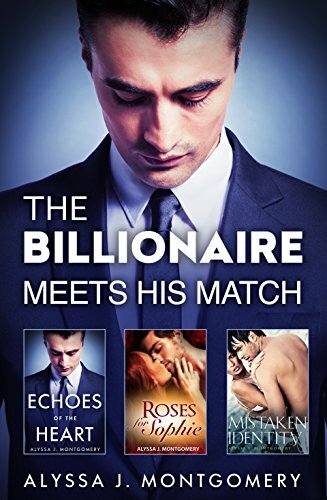 Greek tycoon Alex Kristidis will do anything it takes to prevent his brother marrying pop star Susie Hamlin, and Susie’s twin sister Leah will do whatever it takes to stop him. But, posing as Susie to throw Alex off the trail as she and her lover rush away to get married has unexpected consequences: Leah is attacked by a drug dealer’s henchmen, whisked off to Alex’s private island, and becomes entangled in a web of lies. With common goals, similar values, and a very definite end date, there is no reason why Logan and Sophie shouldn’t be able to strike a deal to satisfy them both. No reason except that the sizzling attraction arcing between them is too hot to trust. You’re no idiot, of course. You can find Greece on a map, know that Kevin Sorbo stars as Hercules on TV, and have heard of Freud’s Oedipus theory. But when it comes to classical mythology, you feel like you’ve been foiled by the gods. Don’t curse Zeus yet! 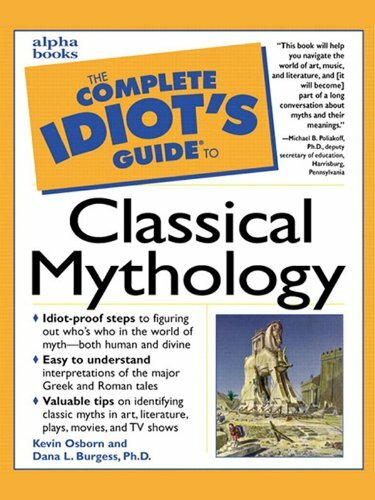 The Complete Idiot’s Guide® to Classical Mythology has all you need for a working knowledge of the timeless world of Greek and Roman myths. 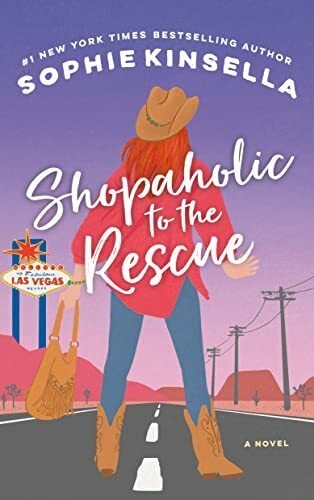 I really like Sophie Kinsella but this series stressed me out. I couldn’t read past the first book because of the shopping habits of the protag.